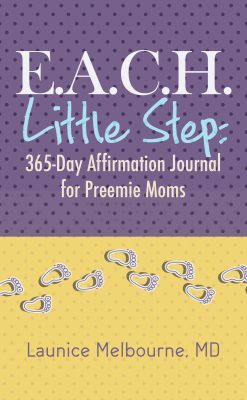 Well, that doesn’t mean it’s easy or that you have to love every single waking, screaming, and runny-nosed minute of it! In her funny, honest, and uplifting debut, Ditch the Mommy Guilt: A Blueprint for the Modern Mommy, psychiatrist Dr. Leesha Ellis-Cox dispels the myth of the “perfect parent” and guides the path to becoming an effective and happy mom: one who overcomes her flaws and the inevitable mistakes made during parenthood through positivity, self-love, gratitude, support, and most of all, a guilt-free conscience that neither compares nor judges. 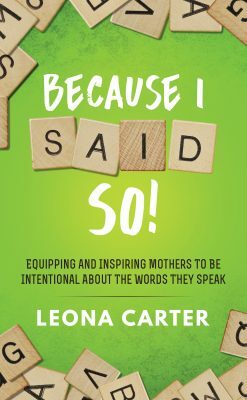 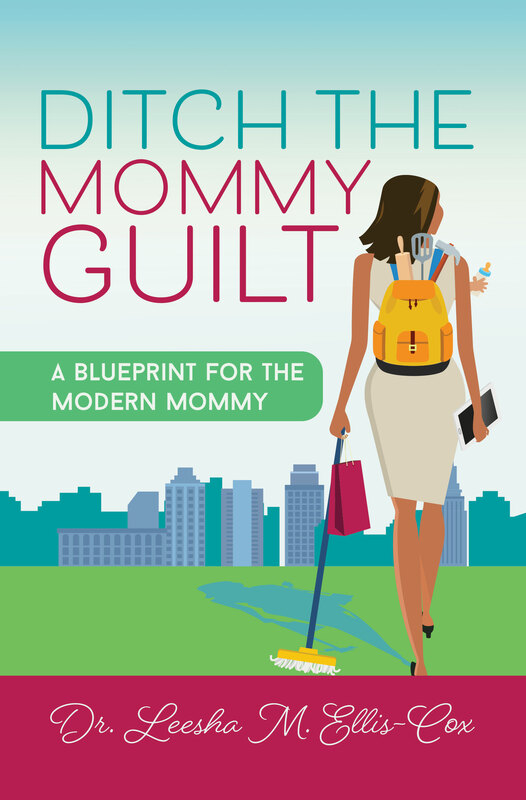 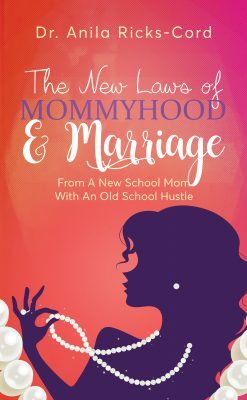 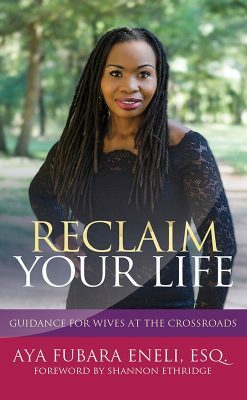 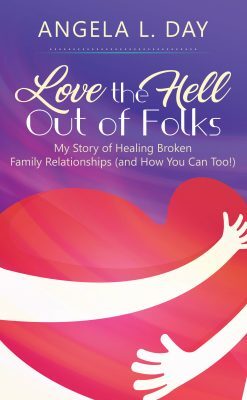 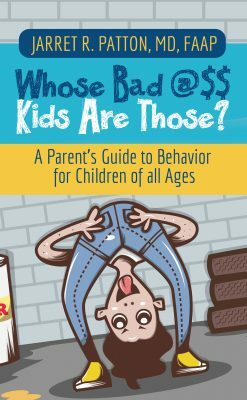 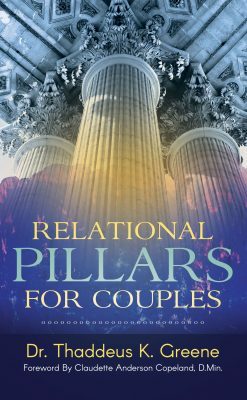 In this book, mothers will learn to recognize the signs and root causes of “mommy guilt.” Moms will then acquire strategies to kick their stagnant mindset to the curb and reframe their perspective to one that is healthy and prioritizes their children but still honors who they are in the process.